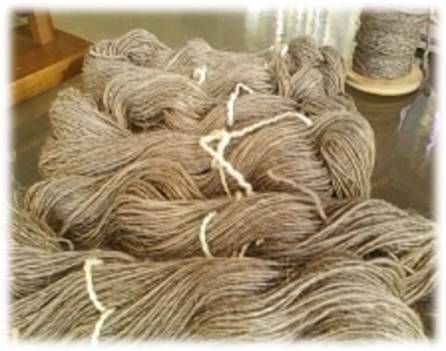 Ivili Loboya offers a variety of handspun yarn under the leadership of Ms Bongi Somi, our resident specialist in Textile Design and Technology. 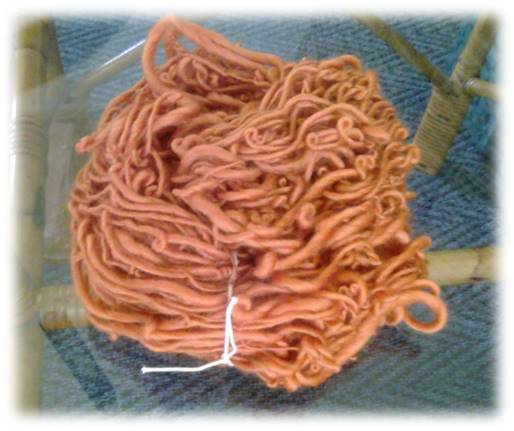 Yarn is spun using a spinning wheel or a Turkish drop spindle. 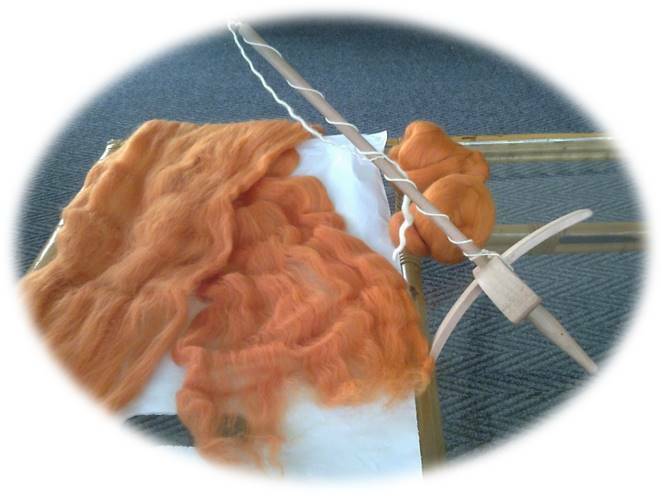 Customers may define their colour and texture preferences for larger orders. Kindly contact us so that we may establish your needs and provide a quotation. 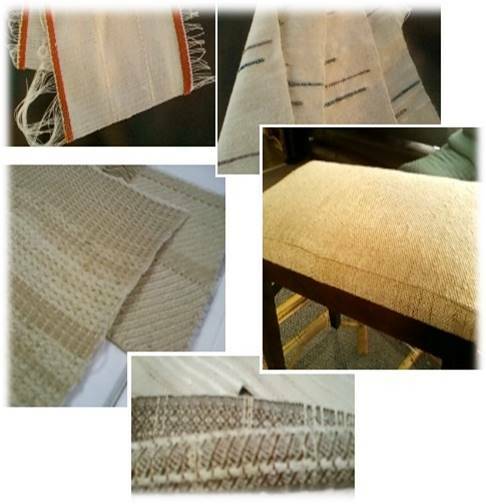 Ivili Loboya brings you the luxury and unique styling of handwoven textiles. 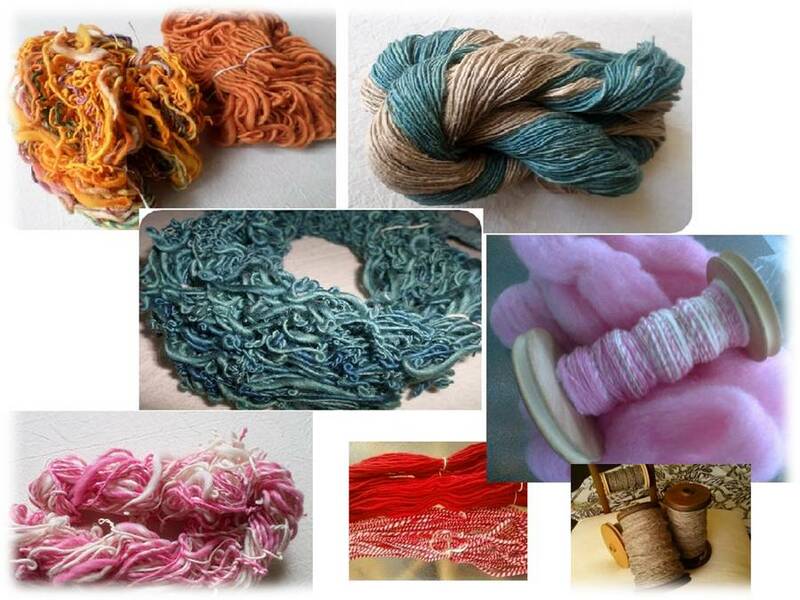 Textiles may be woven using various types of hand looms, based on the customer’s requirements. 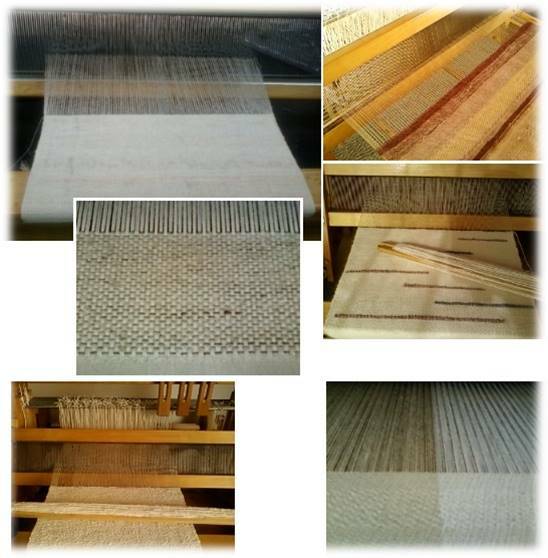 While we offer textiles woven from yarns in any range of colours specified by the client, we also work with natural wool, enhancing the beauty of the fabric through the use of weaving patterns and a limited natural colour palette.